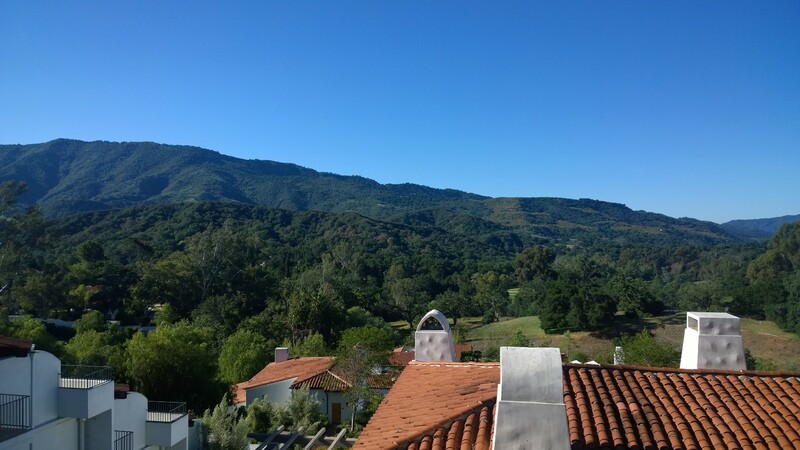 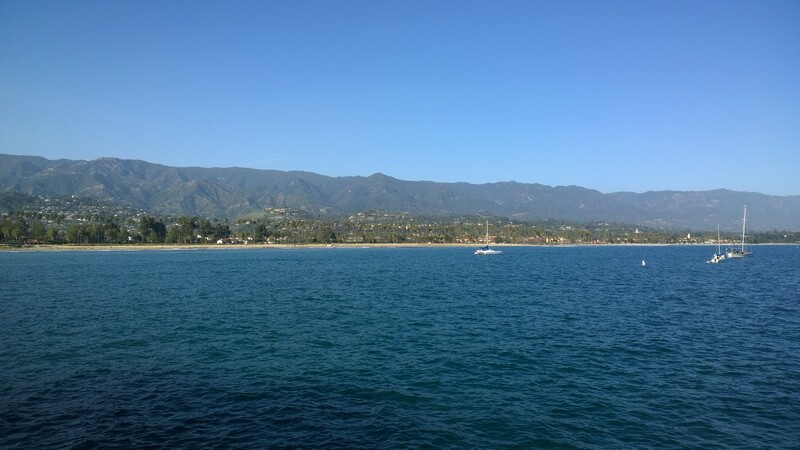 The hills of Ojai, CA on our way back to San Francisco. 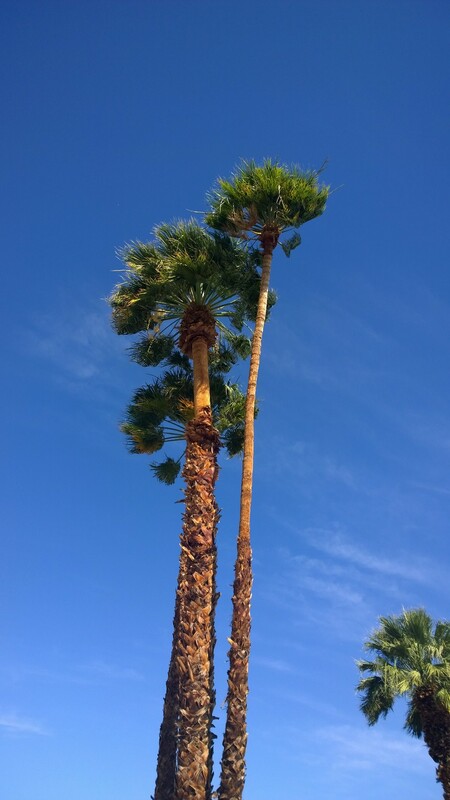 Palm Springs and Los Angeles: Beverly Hills & Hollywood to be specific. 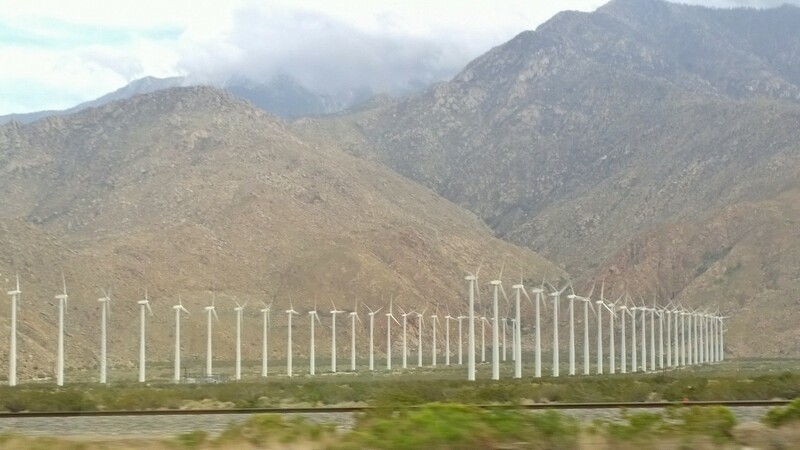 There are hundreds and hundreds of windmills at Palm Springs. 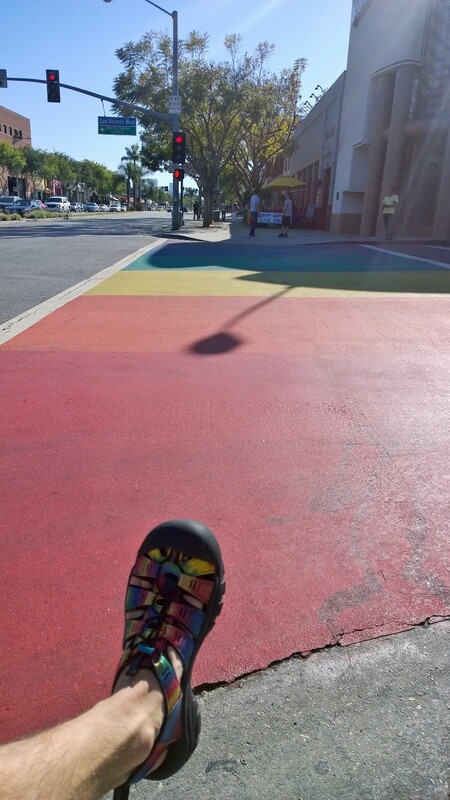 West Hollywood has crosswalks that match my sandals. 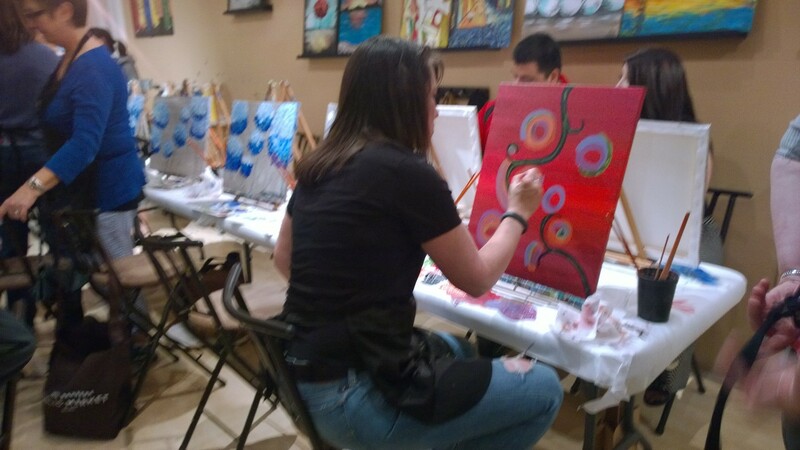 Painting class where we didn’t paint what we were supposed to paint.